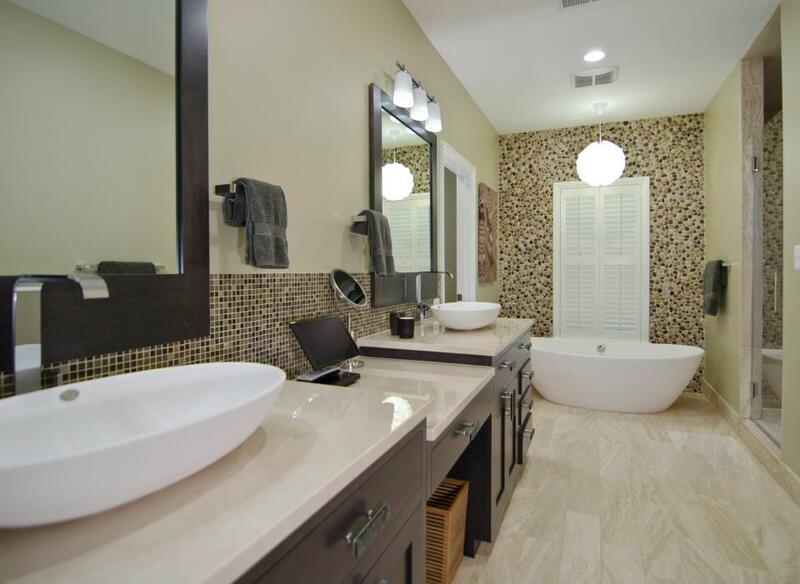 Don't You Deserve a Luxurious Bathroom? 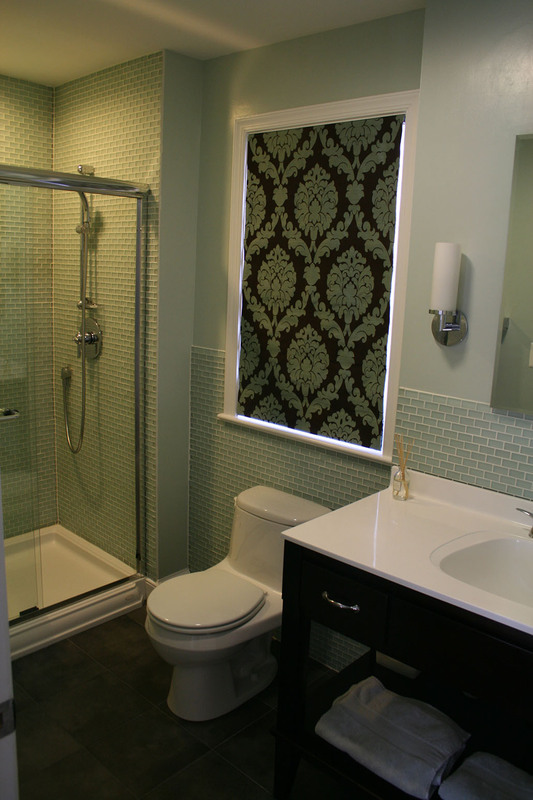 We can help you design the bathroom you've always wanted. Start today by contacting us for a free in-home estimate. schedule an appointment today. 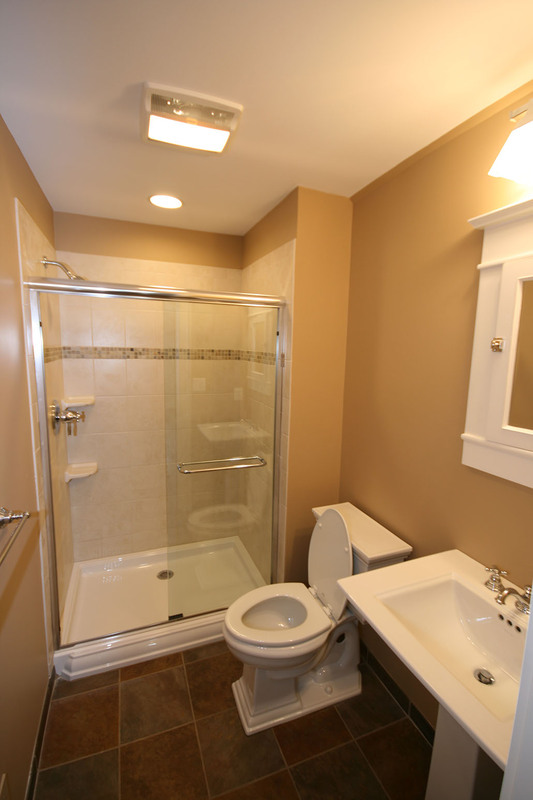 Let’s talk about your bathroom. 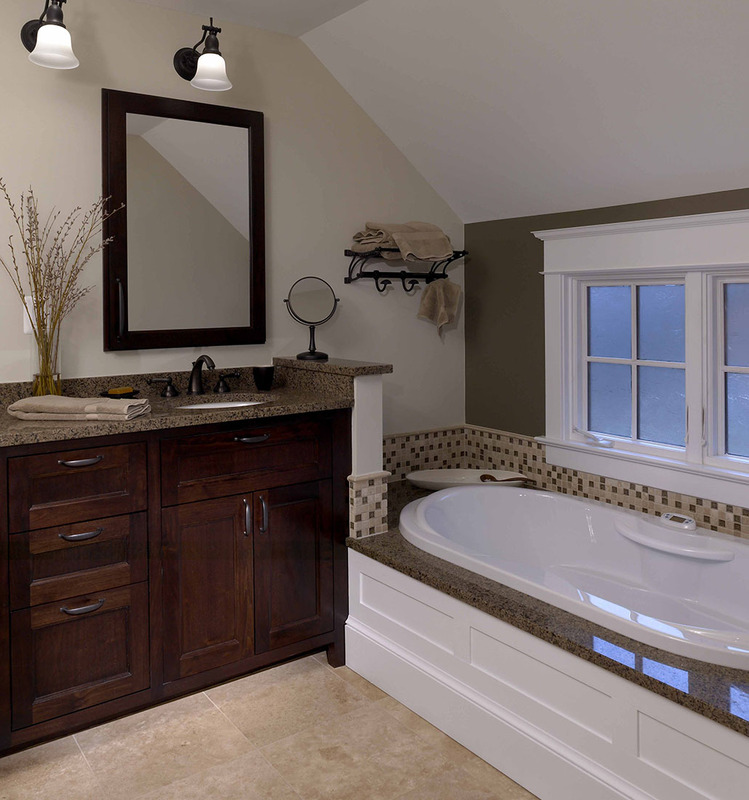 Remodeling a bathroom can give you the luxurious look and feel of an in-home spa. Elegant fixtures, earthy and serene colors, and natural building materials can make you feel pampered and relaxed from the minute you step into your bathroom. 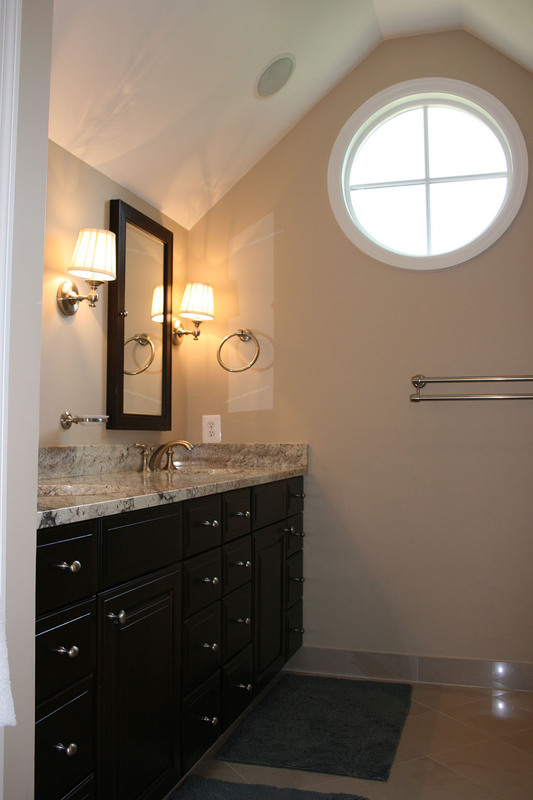 At Old Dominion Building Group, we mix form with function to give you the perfect balance of eco-friendliness and luxury in renovating a bathroom within your home. 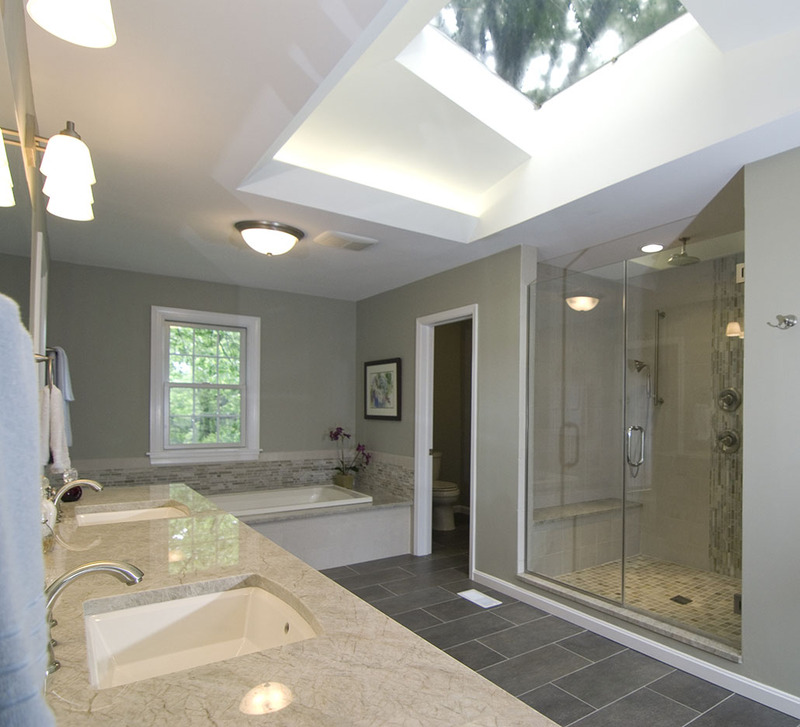 We keep on top of the latest in bathroom remodeling trends and products from around the country to incorporate into your project. But, we always keep your ideas and requests at the center of the designs we create for you. As a green home builder and renovator, we keep your after construction costs in mind, such as recommending environmentally-friendly fixtures with water-saving features which can lower your ongoing utility bills. 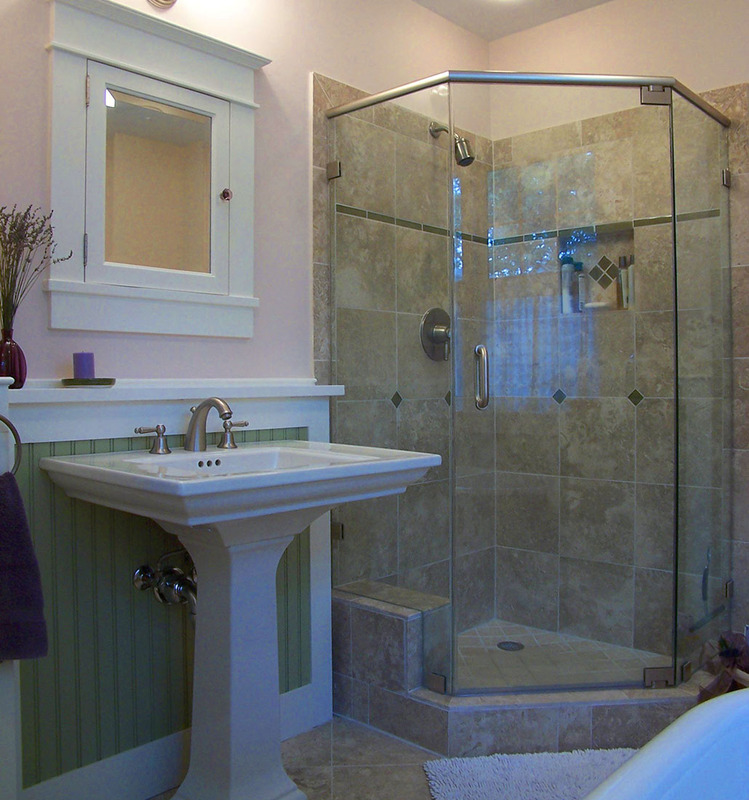 Bathroom remodeling can take different forms for different customers. 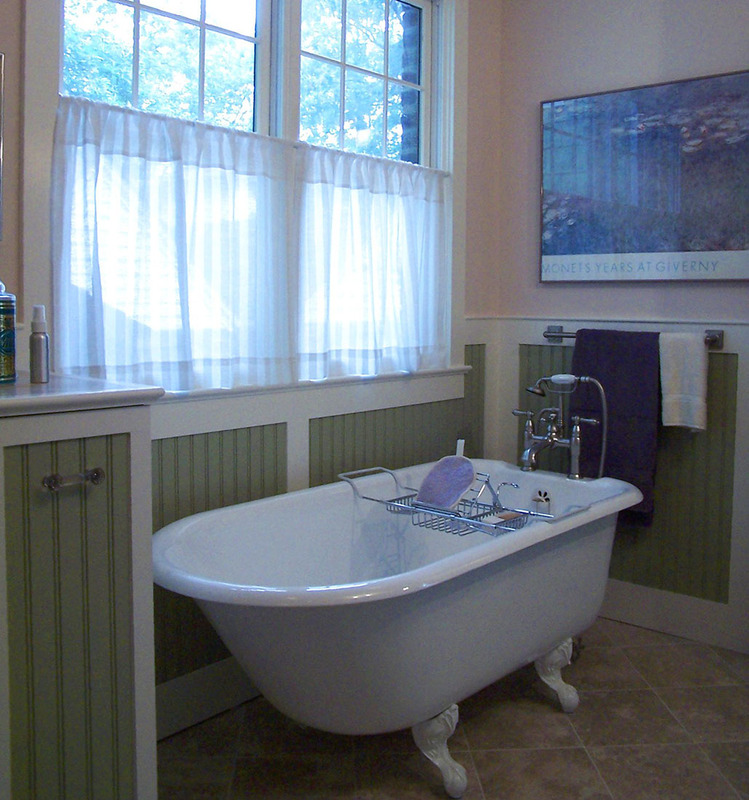 In some bathroom renovations, many customers are looking for a retreat from their hectic day. 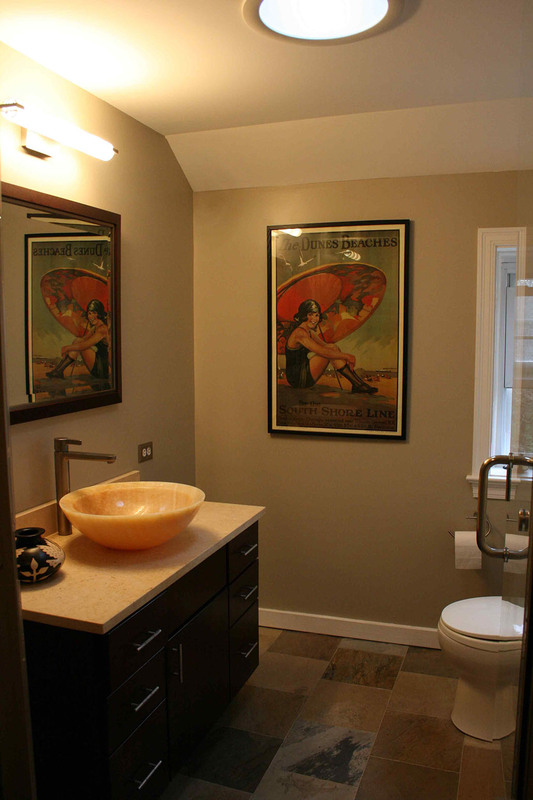 In other bathroom projects, historical restorations that combining old time charm with modern day functionality. You don’t have to spend a million dollars in remodeling a bathroom to get the “spa-like” room of your dreams. 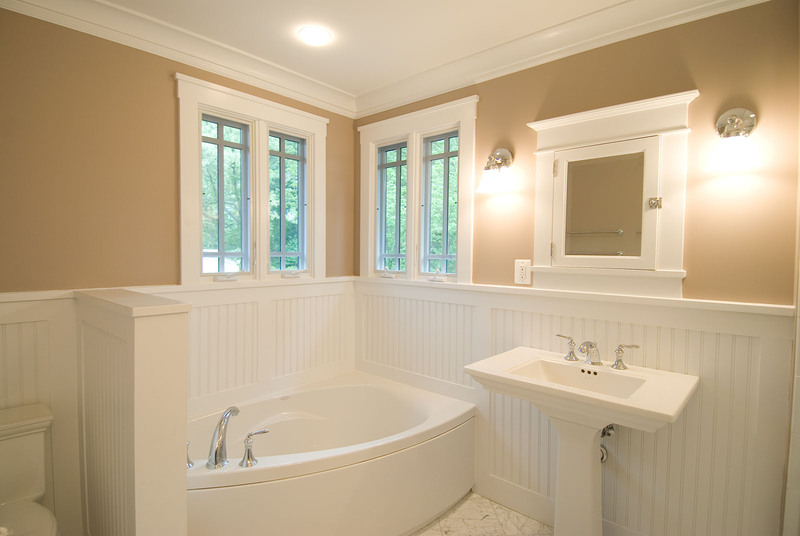 Contact Old Dominion for a no obligation, free quote for renovating a bathroom in Northern VA. Let us give you a bathroom that will calm and refresh you, day after day.